Are you a writer who needs some guidance on your journey to publication? 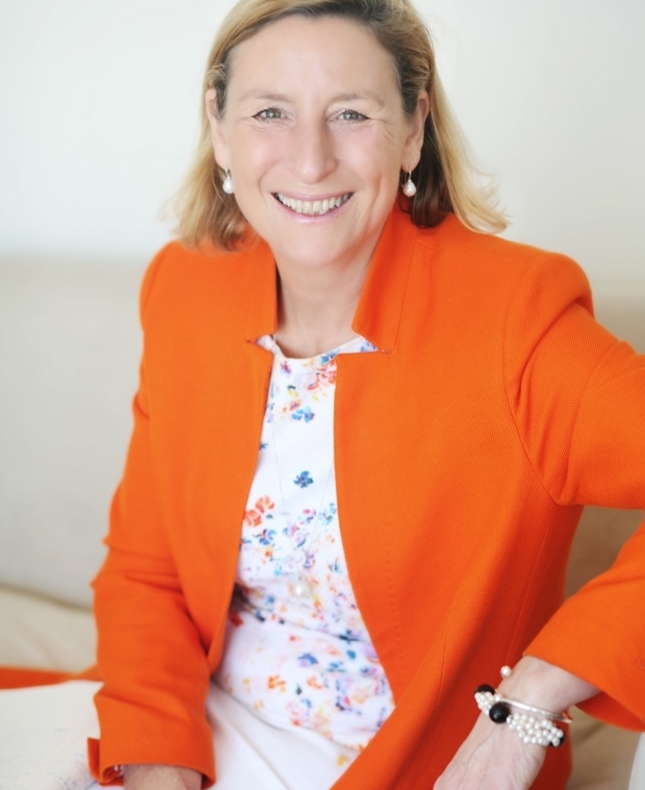 You are in luck – literary agent, editor, book coach and author Wendy Yorke is returning to Dubai and is offering three-hour one-to-one coaching sessions to aspiring authors. This is a rare chance to talk in depth, in confidence and at length with an agent about what you can do to develop your writing process and improve your chances of successfully publishing and marketing your book. Please bring a sample of your writing or your draft manuscript to the workshop. Due to the nature of these coaching sessions availability is limited – please apply online and we will let you know available slots.